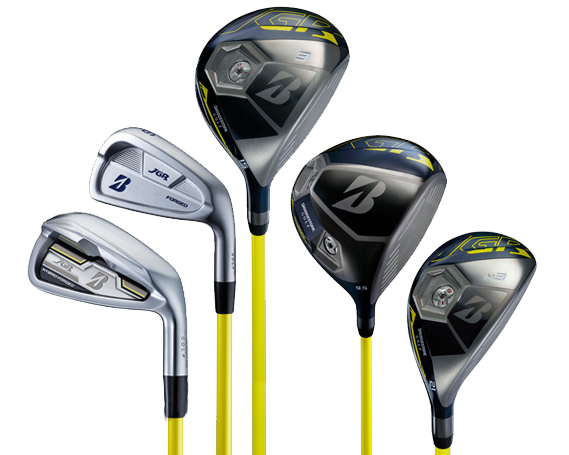 Premium Range rental club sets can be used at other golf courses. You only need to rent once! Starting at HANAZONO GOLF? The rental club set will be ready for your tee time. Starting at another golf course? Club delivery to your accommodation in the Niseko area is available. You can return the rental club sets at HANAZONO GOLF, or we can collect from your accommodation. If the rental clubs are lost, damaged, or stolen, HANAZONO GOLF reserves the right to charge you as per the above charges. Damage is classified as that which exceeds normal wear and tear, such as disfigurement of shaft or head. Contact HANAZONO GOLF by email or phone to make a booking. Payment is required 3 days prior to the rental start date. Payment will be made via a bank transfer. When the payment is not received 3 days prior to the rental start date, the booking will be cancelled. The full rental cost will be charged for cancellations inside of 3 days notice.